Aren’t you never using the Minecraft bow to shoot because you think it’s too slow? We bring you the solution. 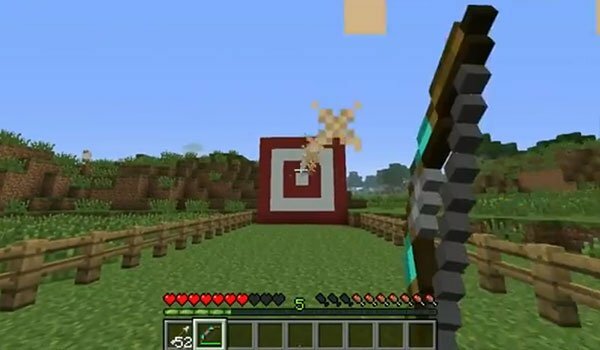 Rapid Fire Bow 1.4.7 is a mod that allows crafting a new type of bow that allows semi-automatic shooting with a significant increase in speed, causing the bow further useful element in our Minecraft. How to install Rapid Fire Bow Mod for Minecraft 1.4.7?